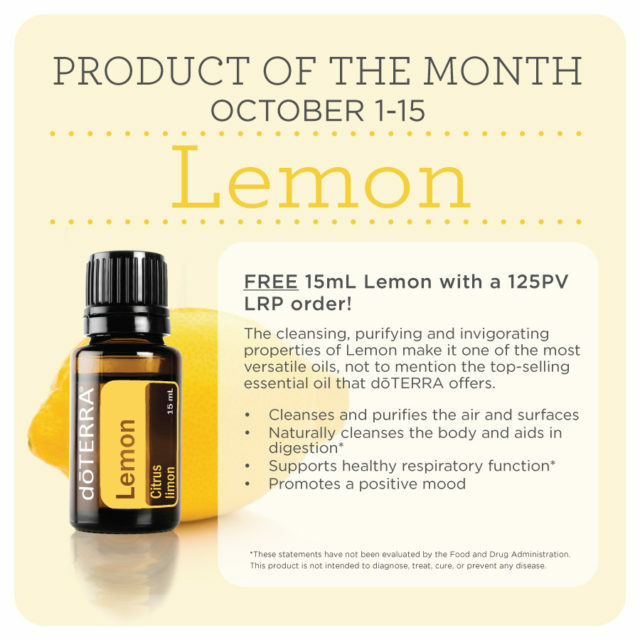 October Product of the Month Free 15mL Lemon with a 125 PV LRP! 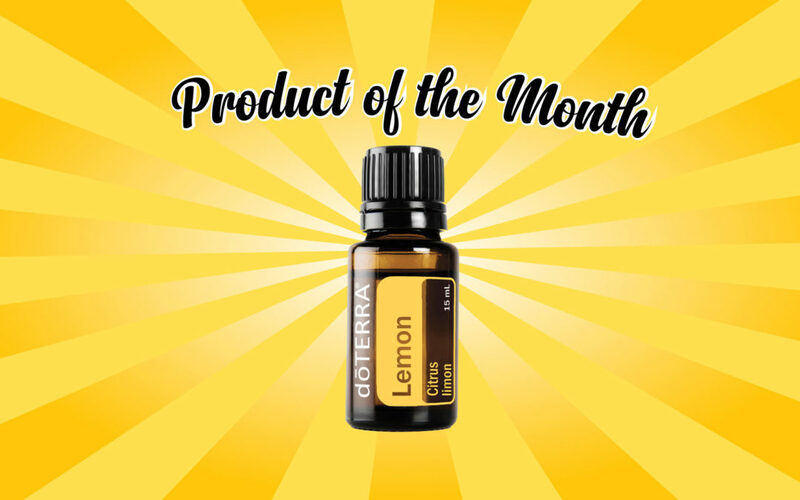 The cleansing, purifying and invigorating properties of Lemon make it one of the most versatile oils, not to mention the top-selling essential oil that doTERRA offers. 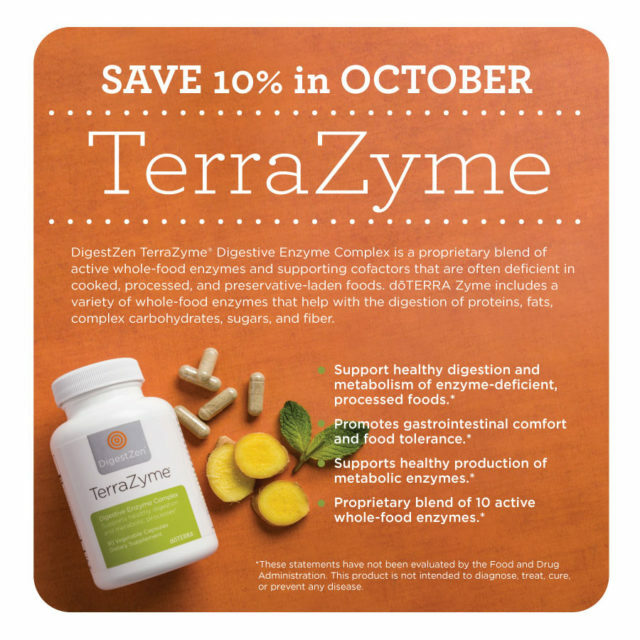 Terms: The product of the month can only be earned if a 125 PV LRP order is placed between the 1-15th of the month. If you need assistance or have any questions about qualifying for the product of the month, please call into member services at (800)-411-8151. 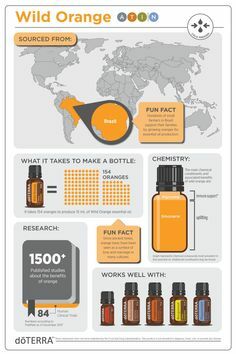 Free 5mL Red Mandarin, 5mL Kumquat, 5mL Clementine, and Car Diffuser with any single 200 PV order! 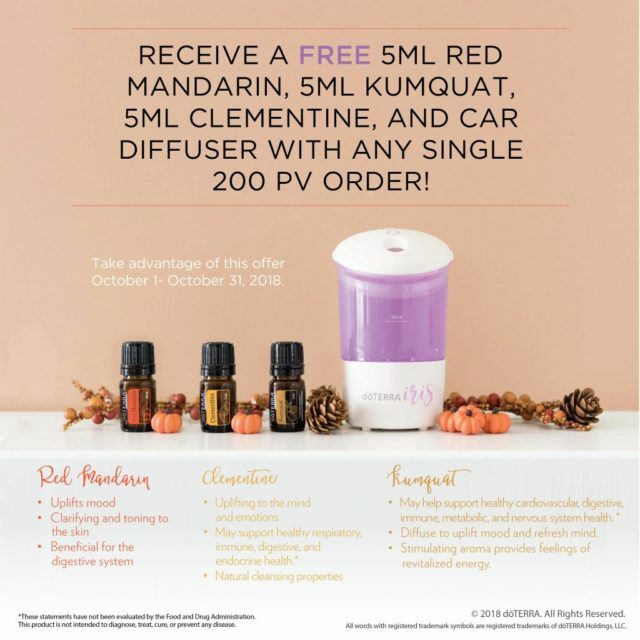 Terms: This promotion is valid October 1-31, 2018. Terms: * After becoming a Wholesale Member, the yearly renewal fee for a wholesale membership is $25.00. 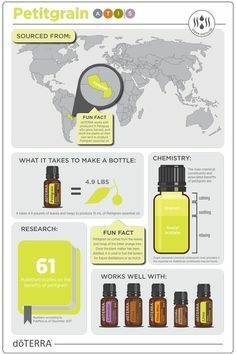 This renewal fee comes with a free bottle of Peppermint, one of the most popular oils dōTERRA offers, a retail value of $27.33. 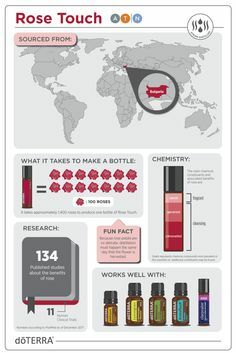 If you would like to learn more about becoming a Wholesale Member or the benefits listed above, click here to tell us how to reach you. We are happy to contact you as soon as possible to answer any questions you may have.